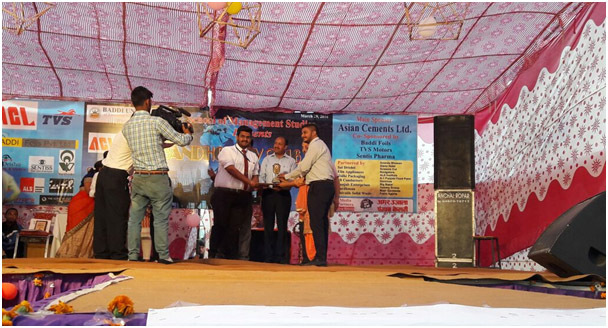 Students of MBA first and second year participated in management fest held at Baddi University on 29th march 2016 and got various awards. 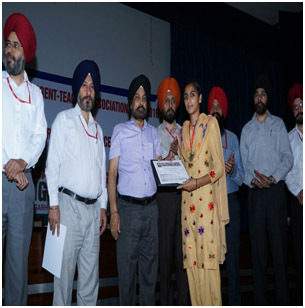 a team of three students, Sahil Bawa, Godobhaginder Singh and Puneet Kaur participated in the formulation of “Best business plan” and secured the first position in the same and got cash proze of Rs1500/-. 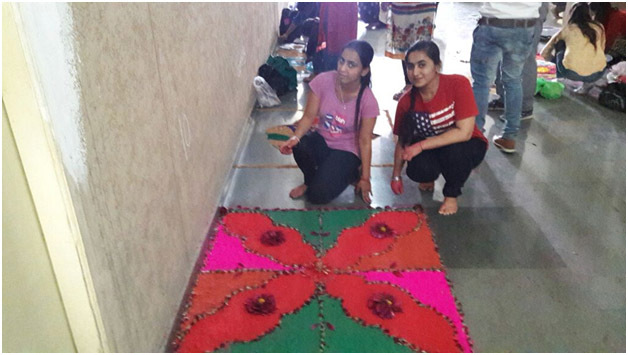 The students also participated in various other activities such as Rangoli making, singing , Matka painting, etc. The bhangra team of boys of girls named Rajdeep singh, Simer singh, Nimrat kaur, Manmeet Kaur, Neha and Puneet kaur also got free bhangra sponsorship in a professional learning centre in Chandigarh for one year. 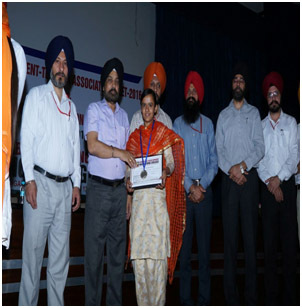 The students got a platform to showcase their management skills learned in the classrooms. 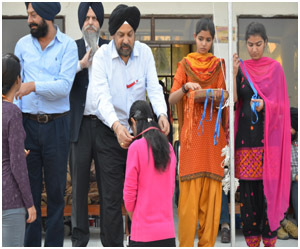 The DMS give ample opportunities to students where they can learn and implement their knowledge simultaneously. The students of MBA participated in various sports events organized at college and national level and bring laurels to the college. 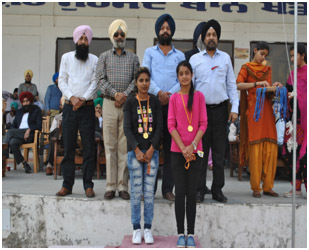 In the sports meet 2016, Manpreet Kaur, student of MBA-Ist year got bronze medal in 200m race and gold medal in 4*100 relay race. Among the various departments of the college, the Department of Management Studies was awarded with the overall “Runner-up” trophy for the remarkable achievements of our students in sports activities.